Ancient Pagoda At Wat Chedi Luang Temple In Chiang Mai, Thailand. Stock Photo, Picture And Royalty Free Image. Image 32463601. 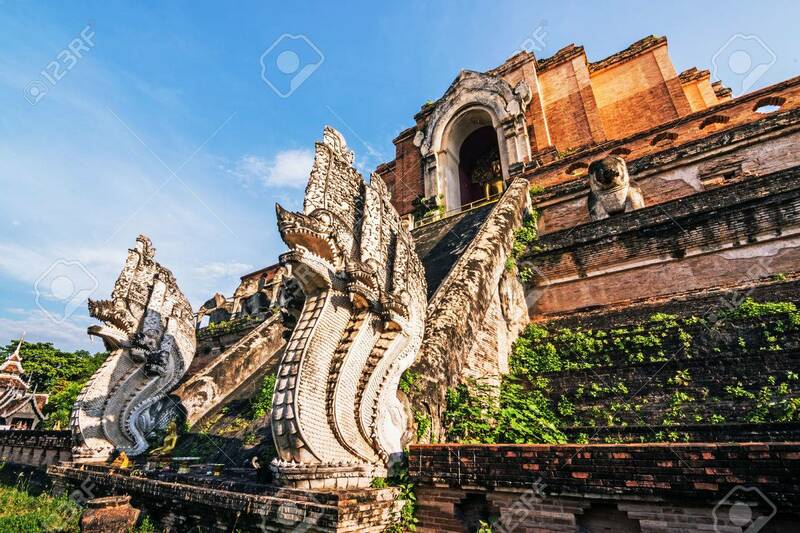 Stock Photo - Ancient pagoda at Wat Chedi Luang temple in Chiang Mai, Thailand. Ancient pagoda at Wat Chedi Luang temple in Chiang Mai, Thailand.